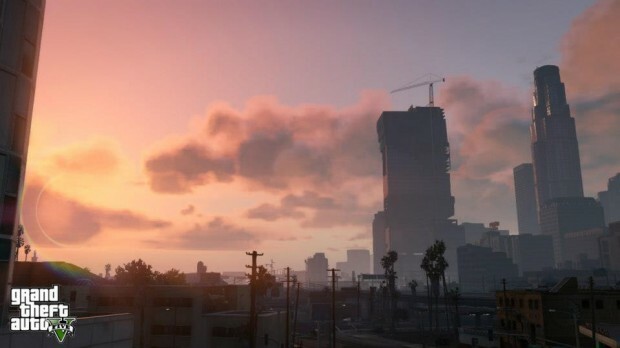 Several users have attempted to enter the location, rumoured to be central to the delayed Heist DLC for GTA online. However, it was only this July that a fortunate glitch, facilitated by a patch, let players access the virtual venue. The glitch allowed them unlimited access to the casino’s plush interior, whilst a previously leaked code from Rockstar revealed that the area will eventually host virtual versions of popular casino games such as roulette, blackjack and poker. 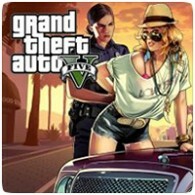 Whilst the chance to participate in yet another real-life activity will add another dimension to the multilayered experience of GTA, the indication that users will not be playing for real money somewhat robs this new feature of both excitement and authenticity. With online locations like PureNetEnt.com, which you can access here, offering instant play games for casino classics like blackjack and slots which can be played for real money, the idea of a virtual gambling establishment not offering a real cash incentive seems slightly irrelevant. Deals with software providers such as Net Ent Casinos and Microgaming Casinos seem very likely avenue for future revenues in games. Online gambling has posted the largest growth of any sector within the global gambling industry, with revenue in the United States alone exceeding $54 billion dollars in 2013. These virtual establishments combine authentic casino play with streamlined interfaces and attractive cash bonuses. Moreover, with features like real-life trained dealers and live roulette tables being added to their repertoire, online casinos have begun to transcend the notion of gaming altogether. Instead, these websites have become an extension, rather than a reproduction, of popular gambling establishments such as those found in Las Vegas and Monte Carlo. Therefore it is difficult not to feel slightly underwhelmed by GTA’s offering of now outdated virtual cash prizes. There is no doubt that GTA V is a revolutionary title. The digital world it creates is one of intricate authenticity, vibrant personality and unseen depth. From the individual personalities of its virtual inhabitants to the unpredictable nature of events within the free-roaming play, this title has taken video gaming to another level entirely. Its online play, wanted by fans for so long, has similarly galloped its way to the front of the gaming pack. Yet, with an increasing number of online players dabbling in online casinos, surely it would make sense to combine the two. 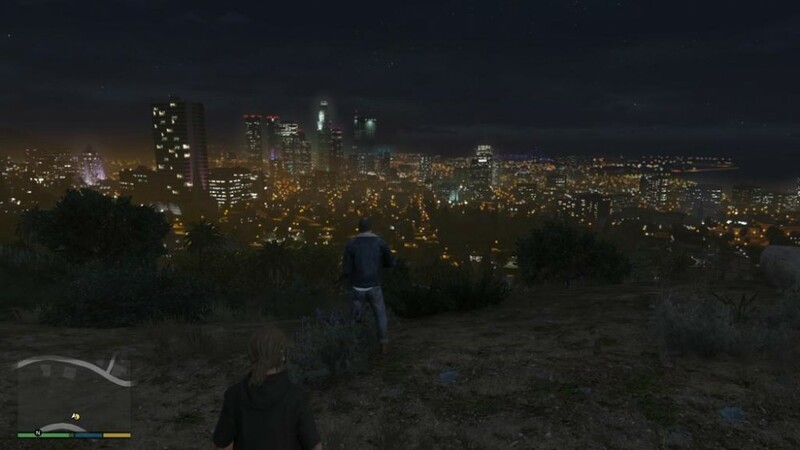 Imagine how being able to win real money would add to realism and experience of GTA; to be able to enjoy a joy-ride down the coast knowing you have actually added some physical cash to your bank account. It would bring the immersion of the experience to a whole different level, whilst creating an attractive and varied extension of the online casino industry. It would appease current players and doubtlessly attract new gamers, and it is hard to imagine that either Rockstar or the online casinos would go away emptied-handed either.